Hearts of Iron 4 has announced Man the Guns—a new expansion whose heart is out at sea. "Two thirds of the earth’s surface is covered by water, and free access to the nautical highways is essential to empire," says Paradox. "In wartime, these highways are contested waters and you, or an ally, must be able to regulate that traffic. Carriers, convoys and battle cruisers—these are the weapons of the sea. Your enemy is over the horizon. It is time to Man the Guns! 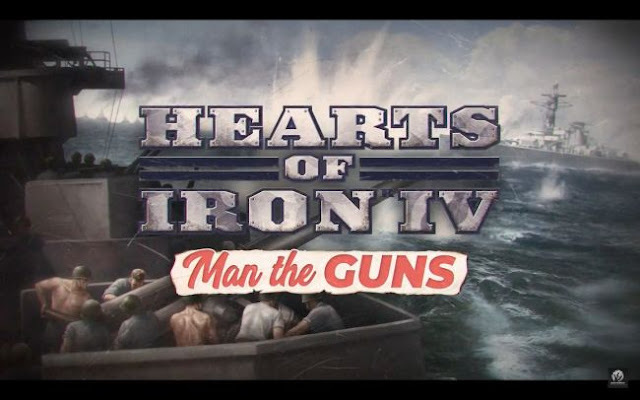 "Man the Guns adds greater depth to the naval side of the war, including the ability to design your warships in more detail. Add armor or heavier guns through a modular design. You can also refit older ships so that they are more in line with the latest technology." 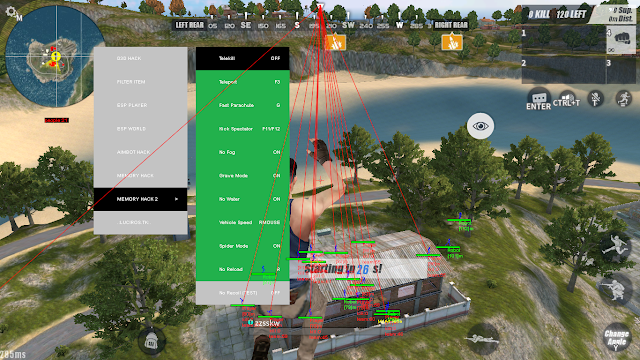 With new options for the democratic nations—not least new paths for the US and other free nations—Man the Guns lets players chase democracy with force. Beyond that, information is thin on the ground water—but the expansion is expected to cost $19.99 whenever it's ready.